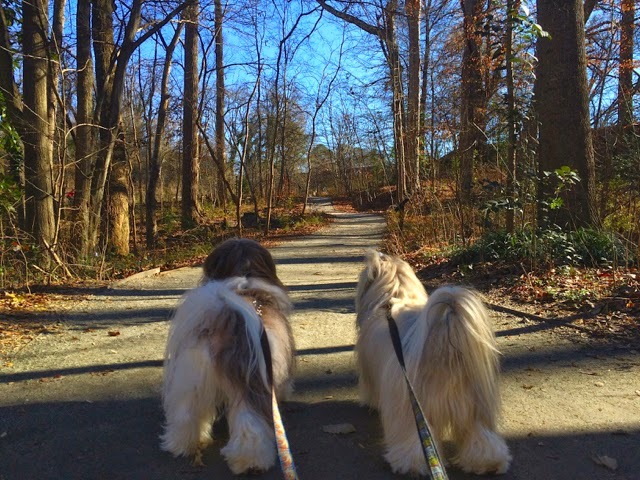 We just got back from a great Christmas walk, much needed after enjoying all the holiday goodies! We hope you all are having a very, merry Christmas and good times visiting with family and friends. Rocco and his pal Nicky enjoyed their walk through Piedmont Park on a gorgeous day today!